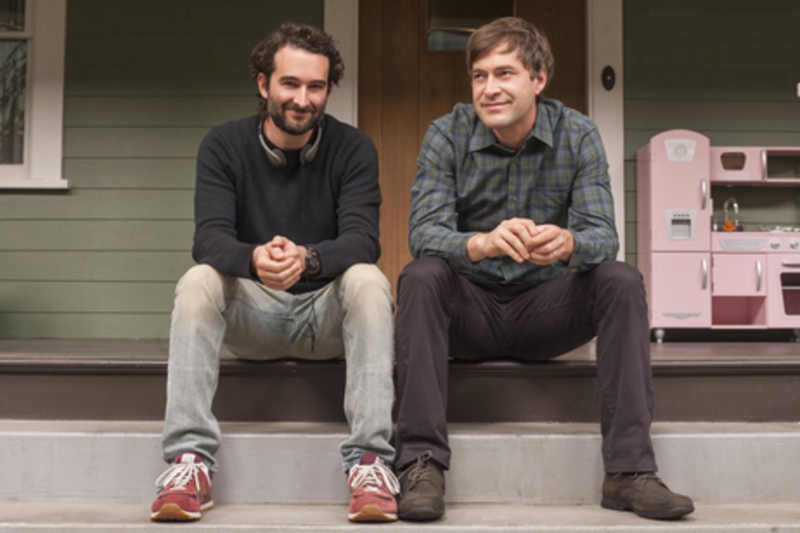 Quadruple-threat brothers Mark and Jay Duplass - who write, direct, produce, and act - recently premiered season 2 of their HBO television series, “Togetherness”. Their first feature THE PUFFY CHAIR won the Emerging Vision Award at the 2005 SXSW Film Festival. In 2010, the brothers’ dramedy CYRUS was released to rave reviews, followed by their 2012 film JEFF WHO LIVES AT HOME. Mark has acted in projects including Charlie McDowell's THE ONE I LOVE and a series regular role on the FXX show "The League” and Jay is a series regular in the acclaimed Amazon series “Transparent”.